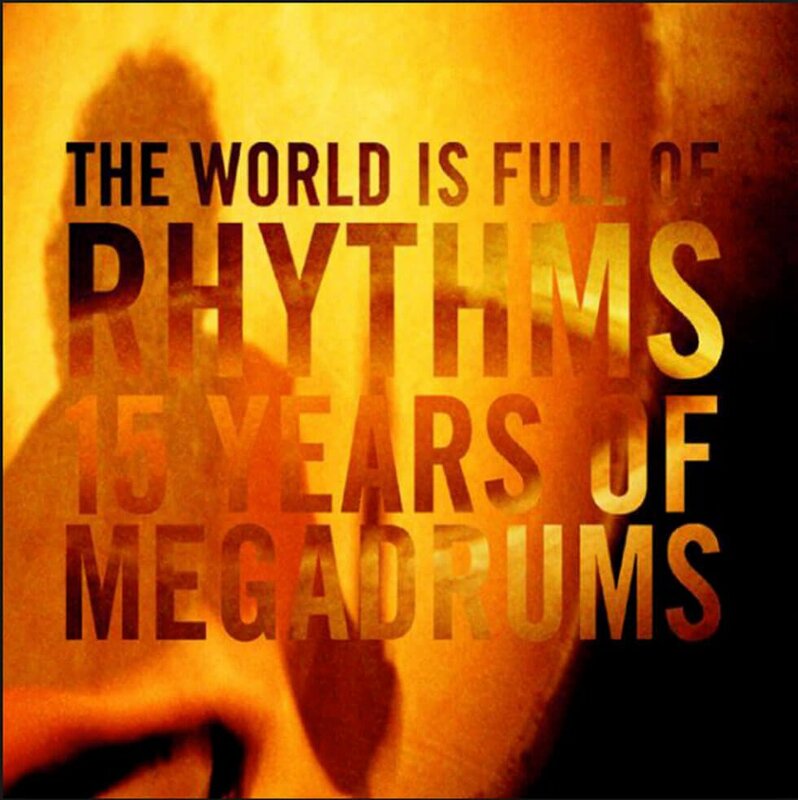 MegaDrums is a global music project, combining the artistry of some of the finest musicians of our time. 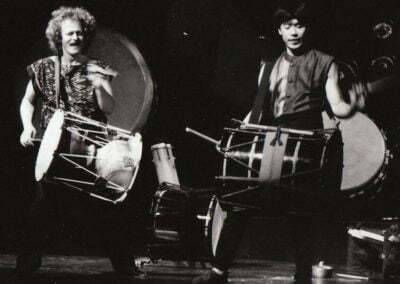 Founded by Reinhard Flatischler in 1986, MegaDrums soon became an important innovator in world percussion music. MegaDrums – for over 22 years this name has been synonymous with an exceptional musical experience for both listeners and performers. 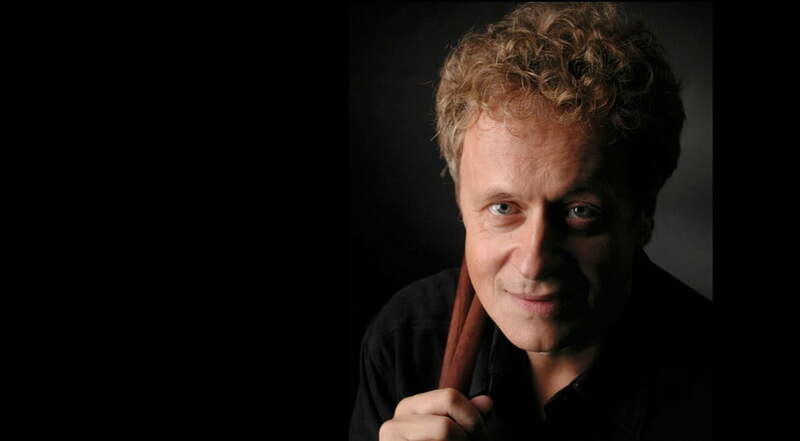 Reinhard Flatischler’s music allows room for improvisation beyond the defined structural lines of composition. 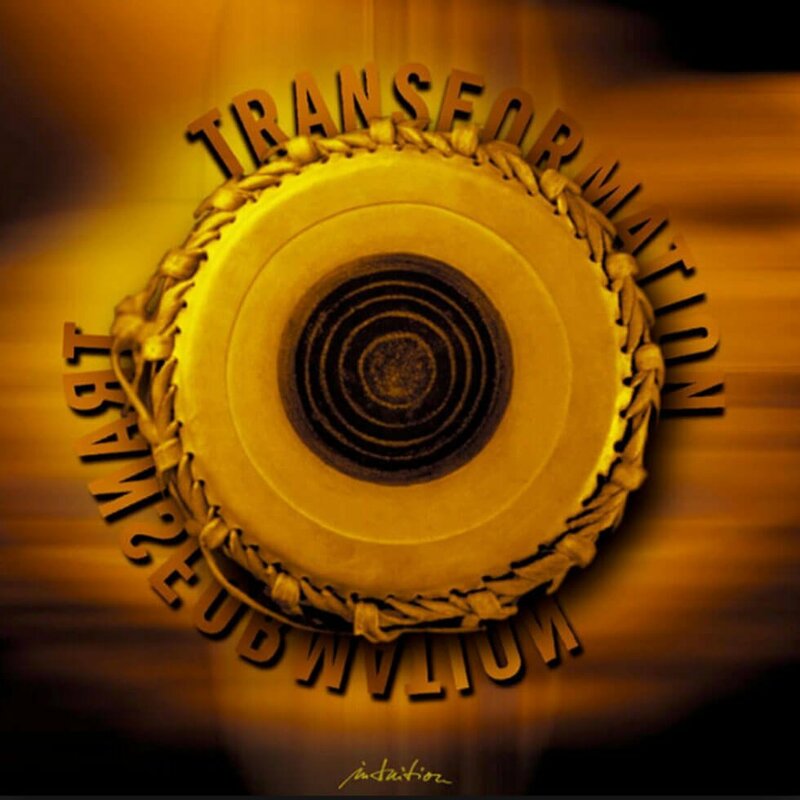 Shifting from predetermination to spontaneity is an important characteristic of the MegaDrums concept, giving the project both musical constancy and a wealth of innovation; allowing the space for each musician to introduce their own personality. These criteria are so demanding that only the best musicians are able to fulfill them; the complex combination of musical architecture and creative freedom, combined with the challenge to release oneself of previous musical experiences to allow the start of a new musical journey. 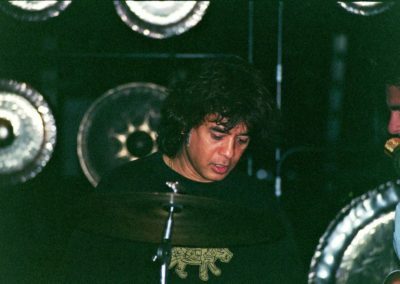 The result is a kind of music that is unmistakable in its character, and the reason that MegaDrums is a forum for master drummers. 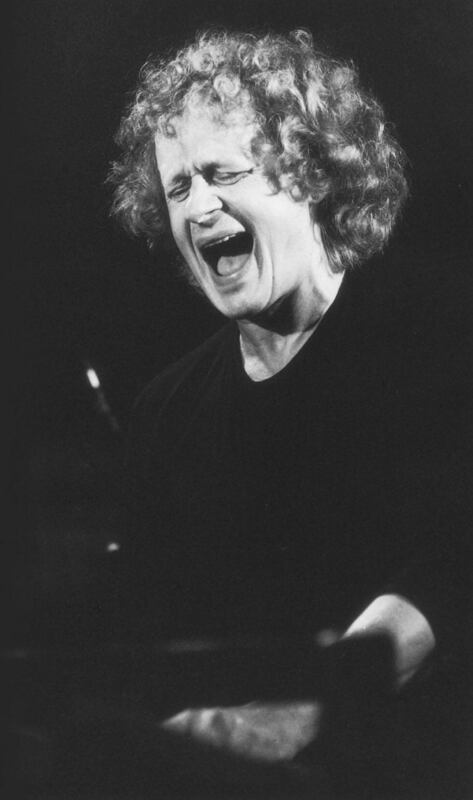 Born in Vienna in 1950, classical studies at Vienna Music University; founder of the TaKeTiNa rhythm theory. With his music and teaching, Flatischler has fundamentally changed the modern musical scene becoming one of the most popular new sounds of composition and innovation. 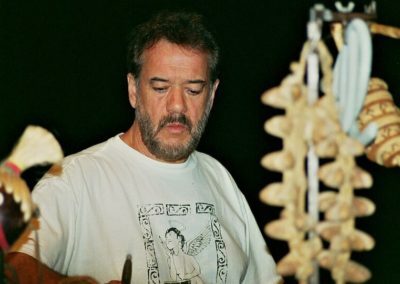 The media repeatedly describes him as the “ambassador of the global language of rhythm.” Flatischler’s publications (e.g. 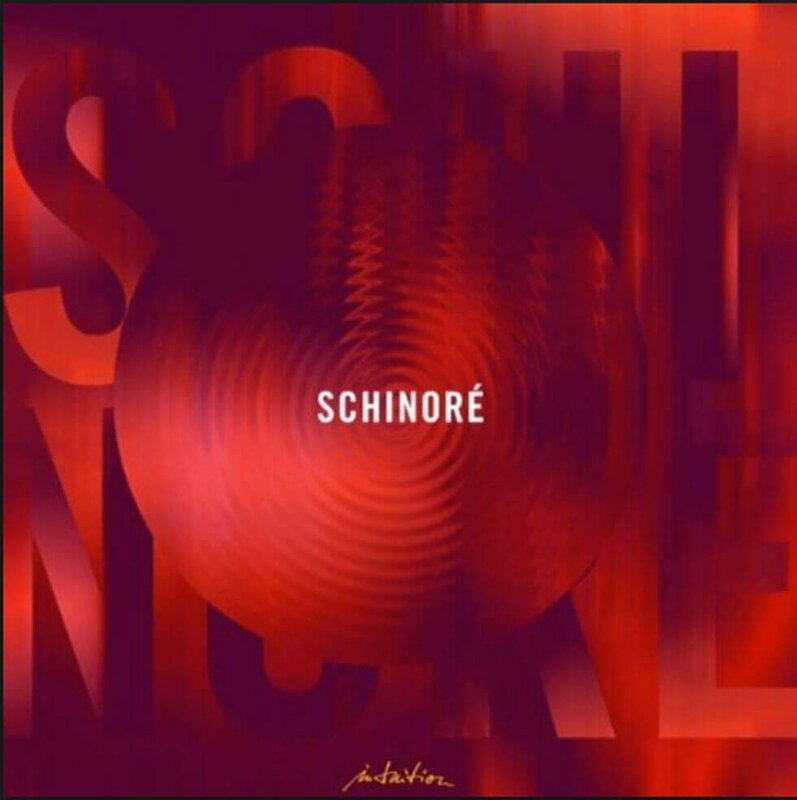 “Rhythm for Evolution”, Schott) are regarded as standards in the music literature. 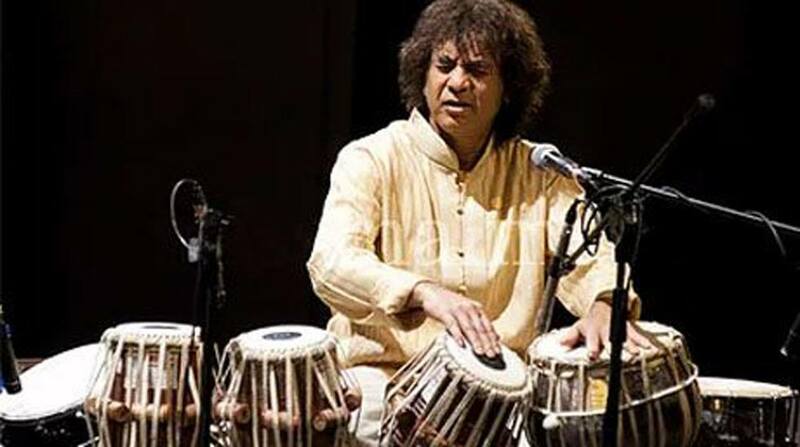 Ustad Zakir Hussain, the son of the legendary tabla master Ustad Alla Rakha has been awarded for his exceptional musical achievements, with prizes such as the “Indo-American Award” and the “Sangeet Natak Academy Award”. 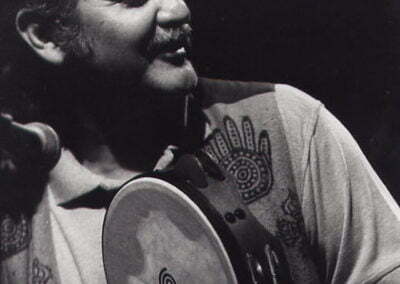 He has made musical history in many projects as: “Shakti” with John McLaughlin and L.Shankar. 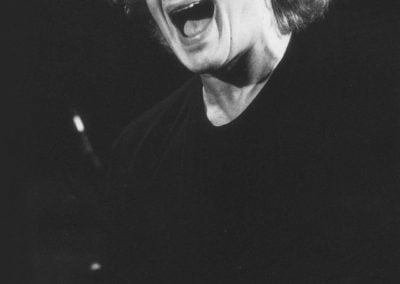 His recordings and performances with George Harrison, Joe Henderson, Van Morrison, Jack Bruce, the Hong Kong Symphony Orchestra (amongst others) as well as the soundtracks for Bertolucci’s “Little Buddha” and Ismail Merchant’s “In Custody” firmly establish his boundary-breaking reputation. 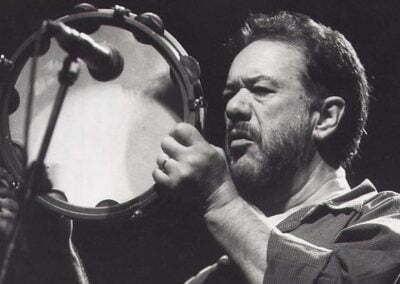 Milton Cardona made well over 1000 recordings, nine of which won Grammies. 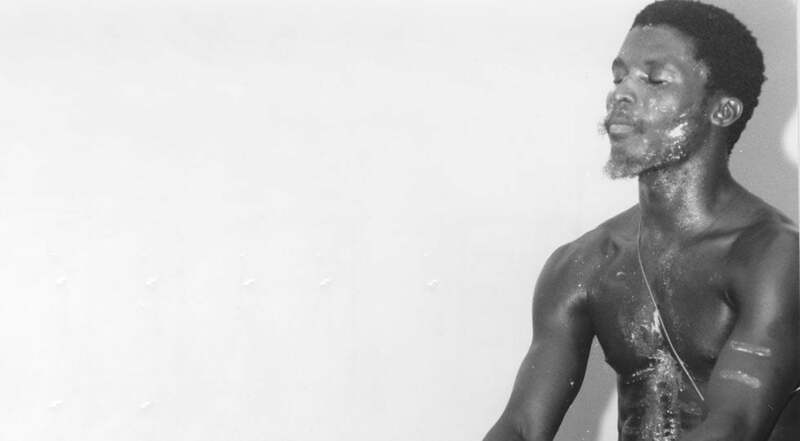 His career was highly influenced by Mongo Santamaria. 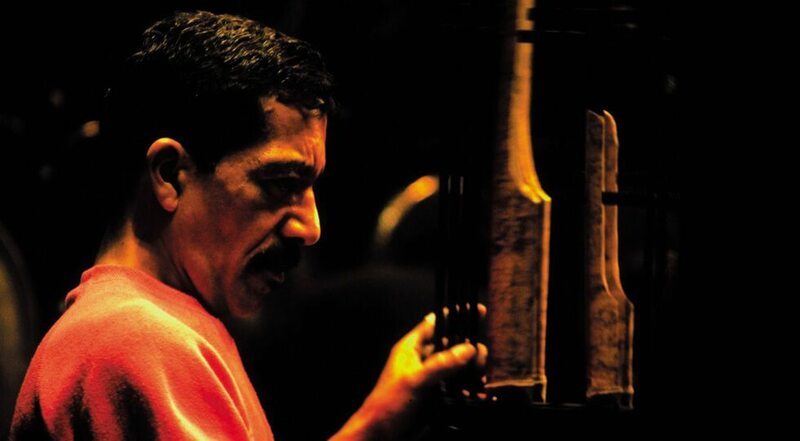 He studied violin during his childhood in The Bronx, New York, and played bass guitar professionally in New York City as a youth before playing percussion. 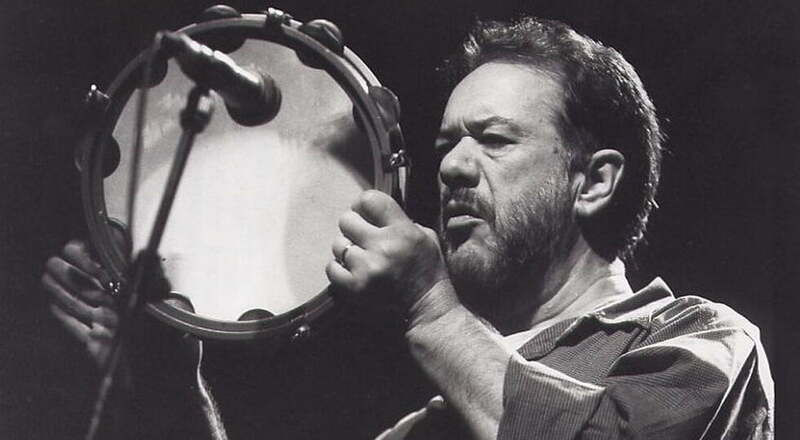 He’ collaborated with Kip Hanrahan, Spike Lee, Paul Simon, Willie Colón, David Byrne, Cachao, Larry Harlow, Eddie Palmieri, Don Byron, Celia Cruz, Guaco, Hector Lavoe, Ned Rothenberg, Rabih Abou-Khalil and Jack Bruce from the rock band Cream. He died on September 19th, 2014, from heart failure. 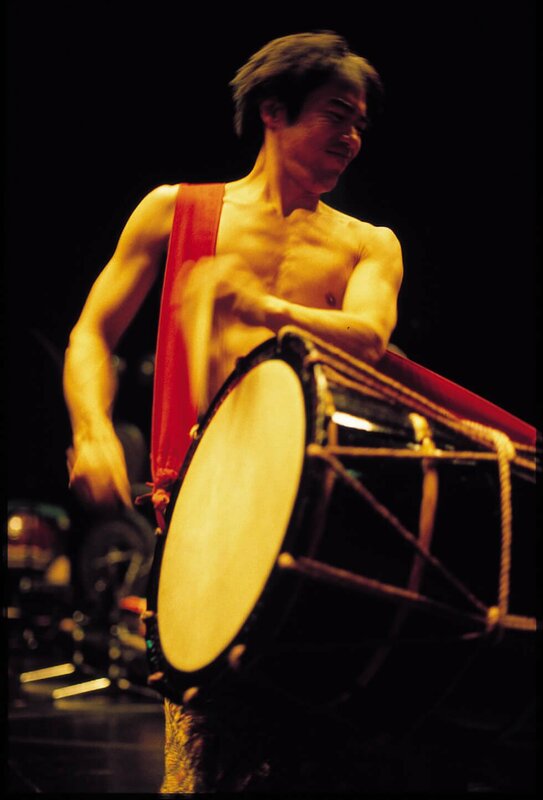 Leonard Eto was the long-time leader of the famous Japanese Kodo Drum ensemble. 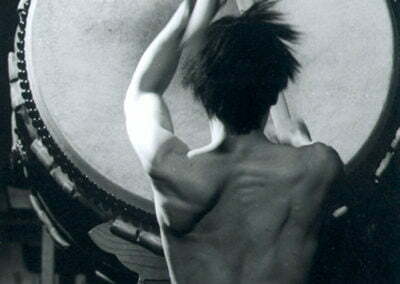 His playing has integrated the art of Taiko drumming into a modern context. 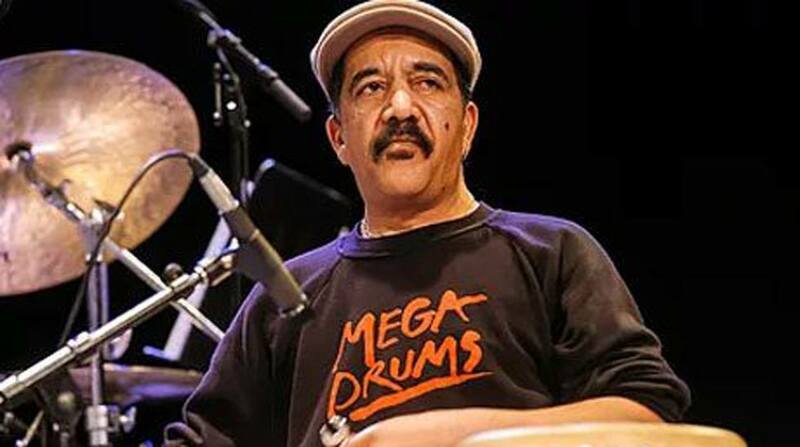 His collaborations with Max Roach, Elvin Jones and the Drummers of Burundi have become milestones in music history. 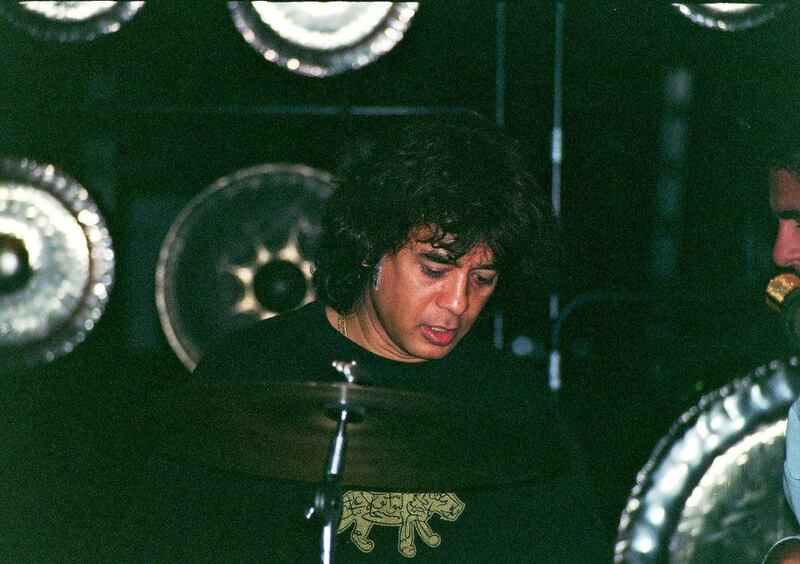 Glen Velez is one of the most well-known frame drummers of our time. 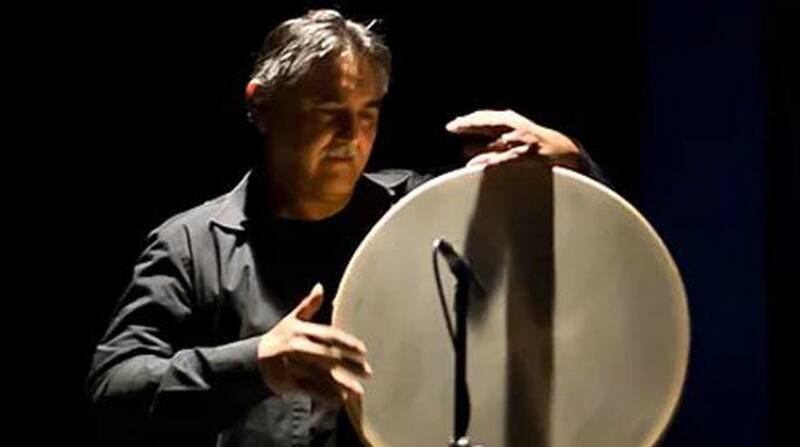 He has played with Steve Reich and also was a member of the Paul Winter Consort. 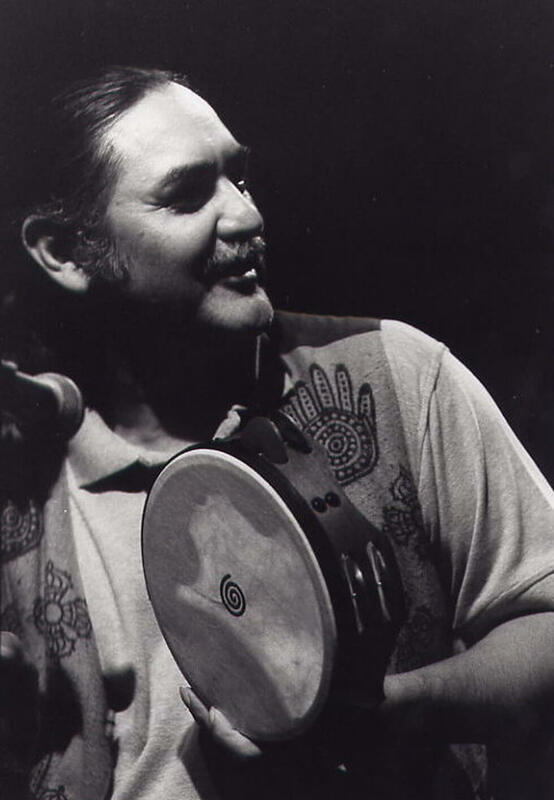 According to The New York Times, “Glen Velez combines a western sense of proportion with non-western improvisation and meditative depth”. 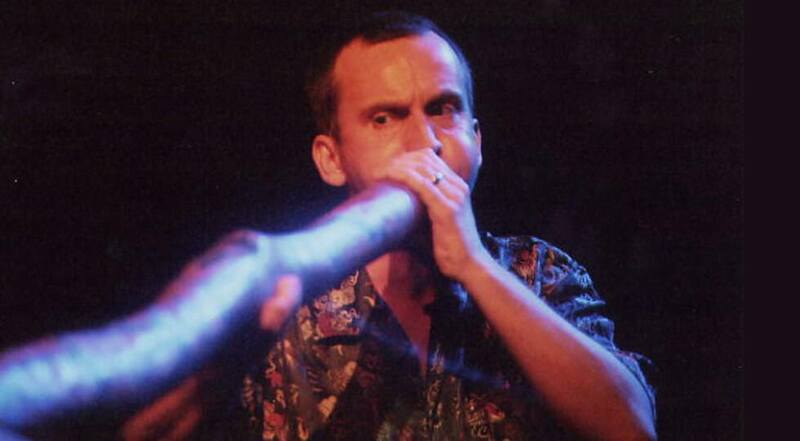 In the early 80s, Stephen Kent came in contact with Australian Aboriginals and their instrument, the didgeridoo. 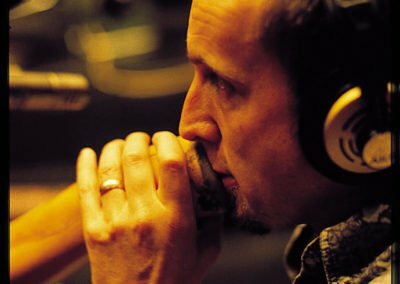 Inspired by the idea of integrating its evocative sound into his work, Stephen has developed his own unmistakable style. 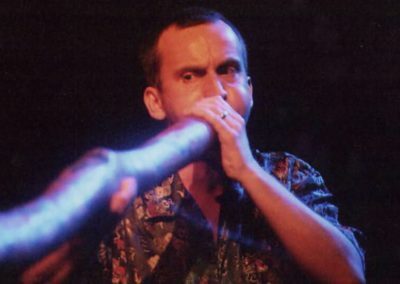 Both on solo projects and in collaboration with Youssou N’Dour, Zap Mama, Herbie Hancock and Wayne Shorter, he has established a reputation as an innovative virtuoso on the didgeridoo. 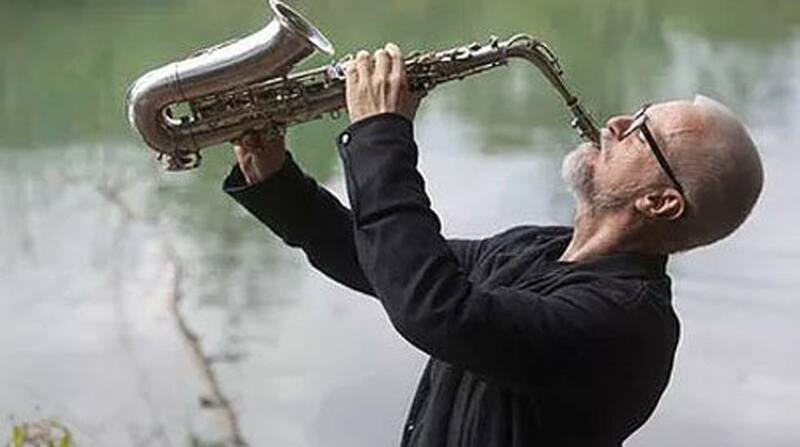 The classically trained saxophonist and flautist Wolfgang Puschnig has studied Asian and Afro-American musical culture intensively. 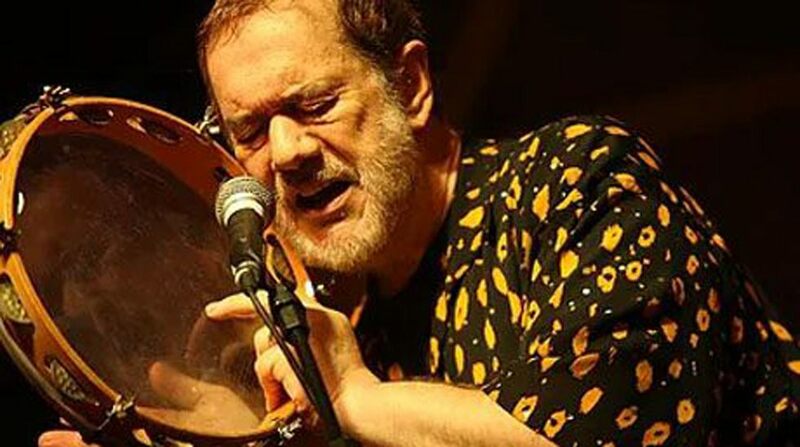 He gained recognition in the USA through his collaboration with Carla Bley, Steve Swallow, and Jamaladeen Tacuma, while projects in Europe such as Red Sun & Samul Nori and the Vienna Art Orchestra have created a sensation. 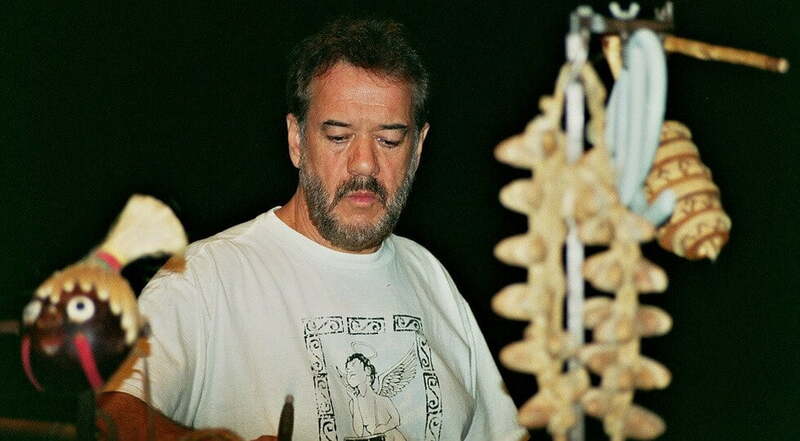 Puschnig is the only musician presented here who has worked on every MegaDrums tour. 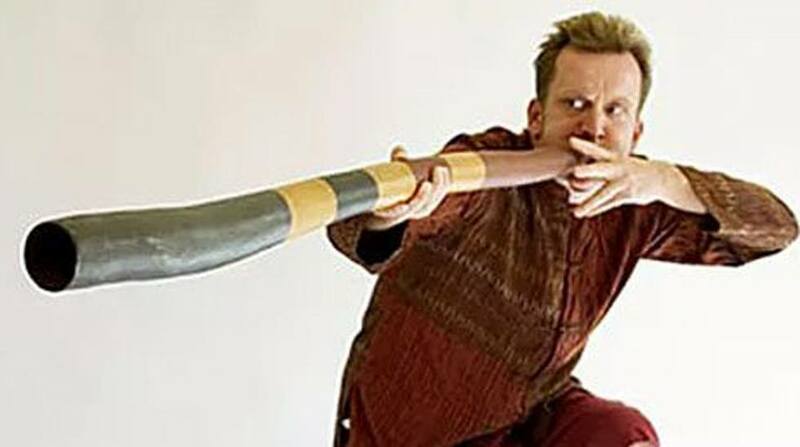 His unique wind technique influenced the music of MegaDrums enormously. Aja Addy is an expert drummer from Ghana. 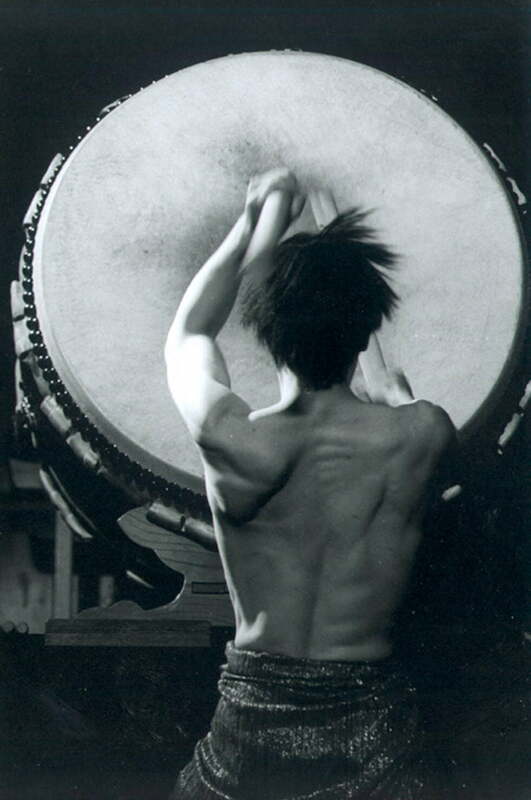 He learned how to drum and to dance from his father as a young boy. At his concerts today he plays songs from where he grew up, several villages in the Greater Accra region. 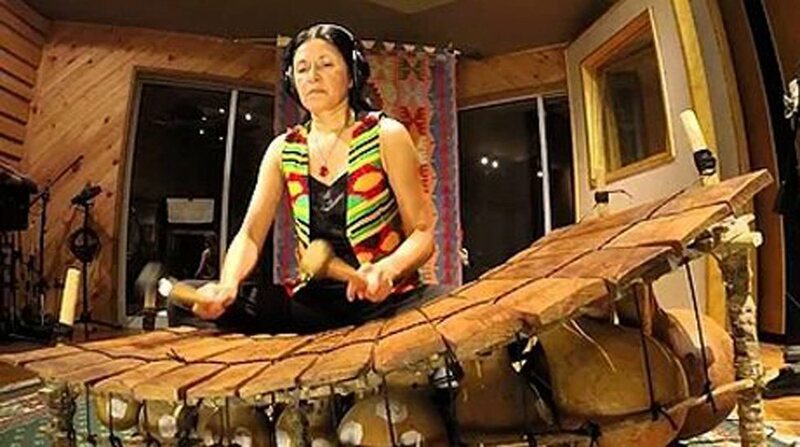 Known for her pioneering efforts in West African keyboard percussion music, Valeri Naranjo is originally from Southern Colorado. 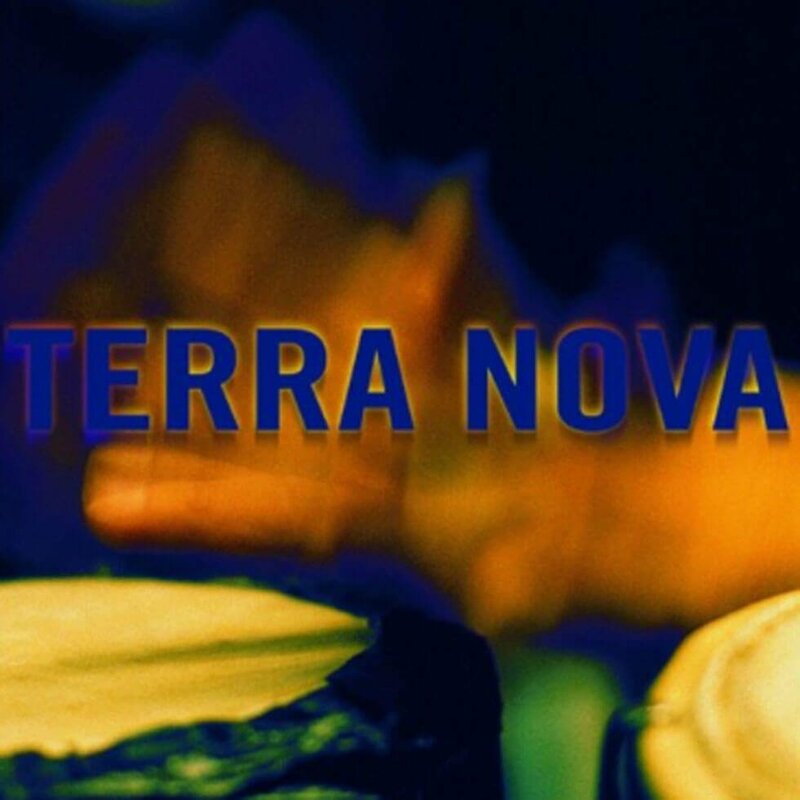 She moved to New York City after completing studies in vocal and instrumental music education (University of Oklahoma) and Percussion Performance (Ithaca College). 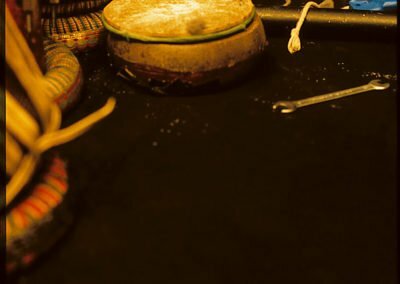 In 1988, her playing of the gyil’s traditional repertoire in Ghana’s Kobine Festival of Traditional Music led to the declaration of a chiefly decree in the Dagara nation allowing women to play the instrument for the first time. 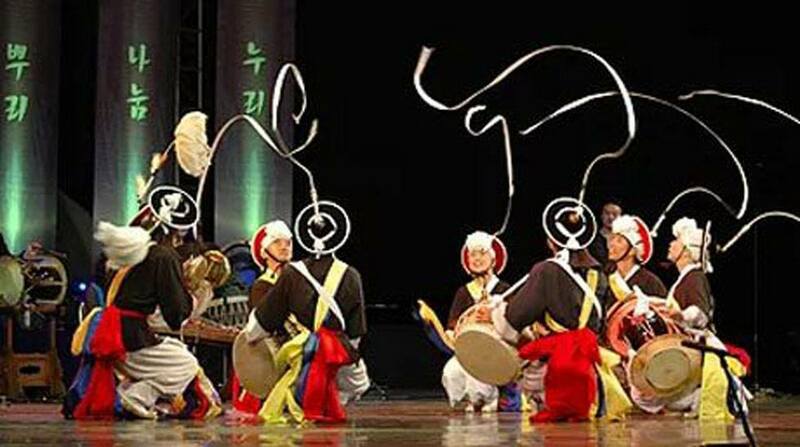 Samul nori has its roots in Pungmul nori (literally “Korean traditional percussion instruments playing”), a Korean folk genre comprising music, acrobatics, folk dance, and rituals, which was traditionally performed in rice farming villages in order to ensure and to celebrate good harvests. 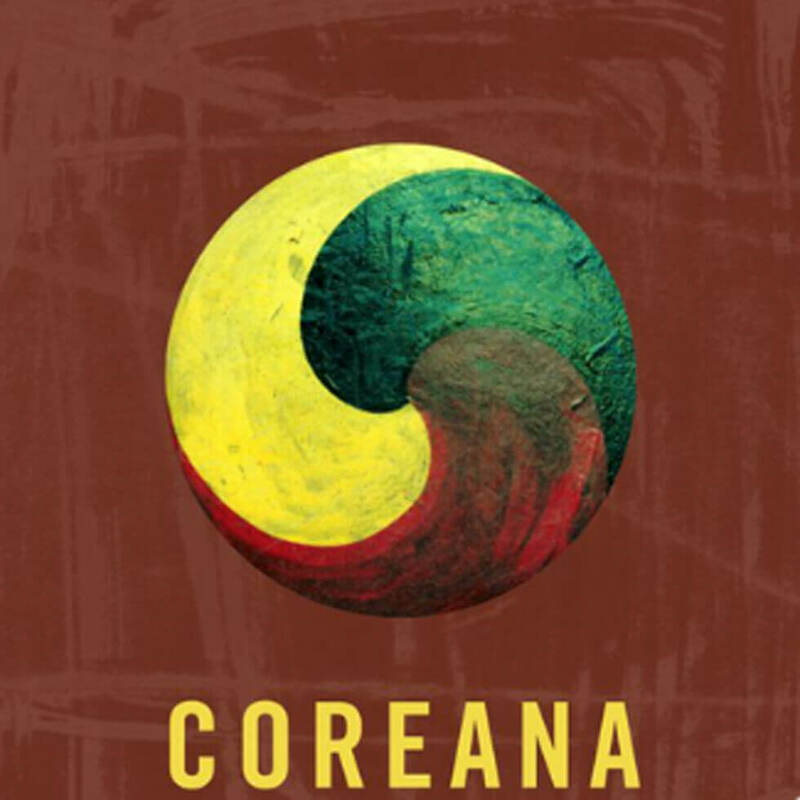 Since Korea’s people were, until modern times, 90% plus in farm-related work, this music defined Korean folk music or the popular music and rhymes of Korea. 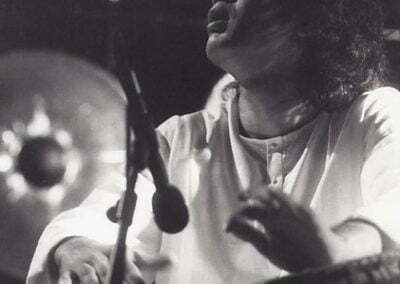 Jegog Suar Agung is a bamboo percussion ensemble from Bali. 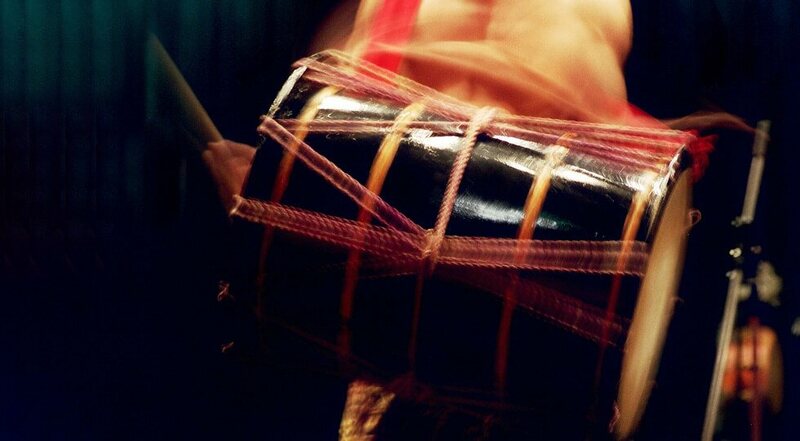 Jegog is a type of Balinese music using fourteen giant bamboo xylophones. 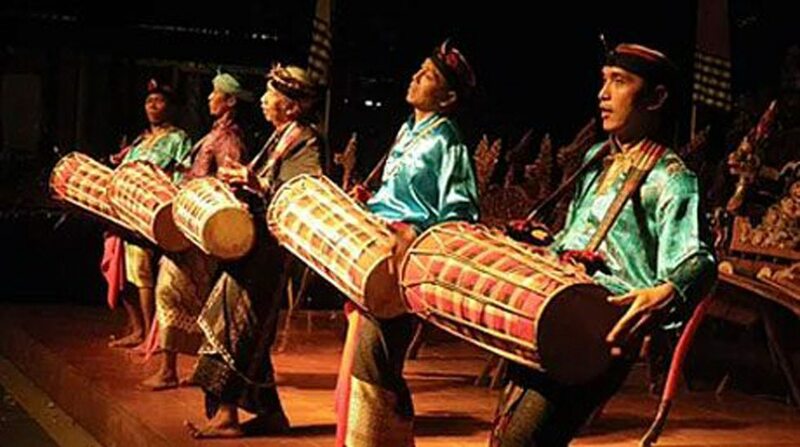 Jegog music is indigenous to Bali’s western region of Jembrana, in particular a number of villages around the Jembrana capital city, Negara. 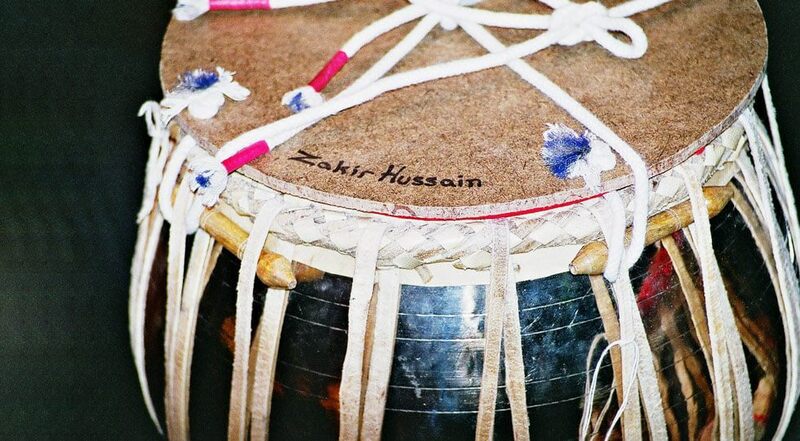 The genesis and evolution of pakhawaj are shrouded in the mists of antiquity. 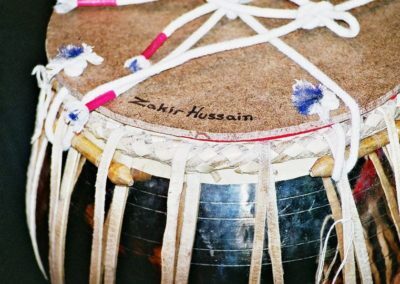 By all accounts, it is considered to be the most ancient of the Indian percussion instruments. 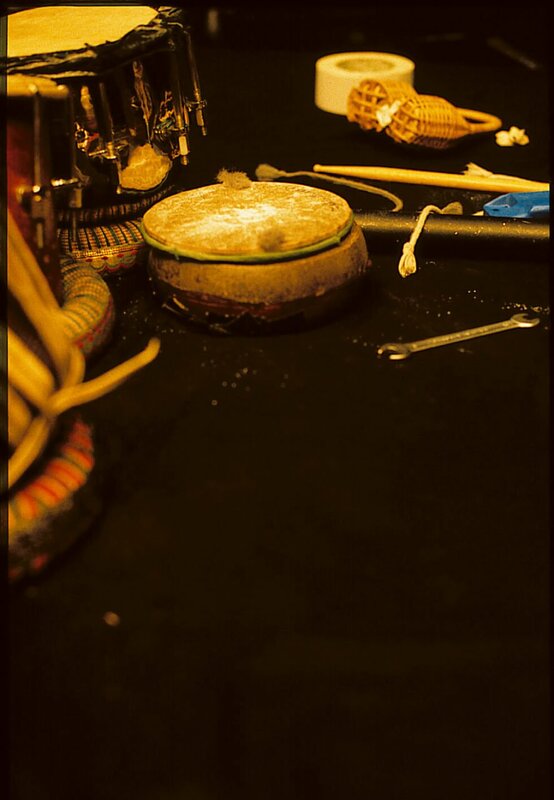 It has been a highly developed percussion instrument since time immemorial. 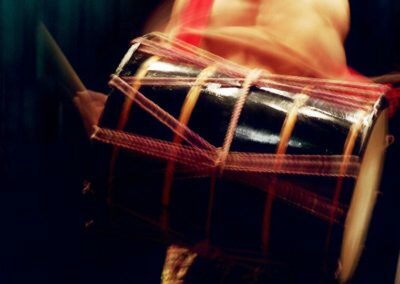 The accuracy of its pitch and the variety of its tone have no parallel anywhere in the wider sphere of world percussion music. 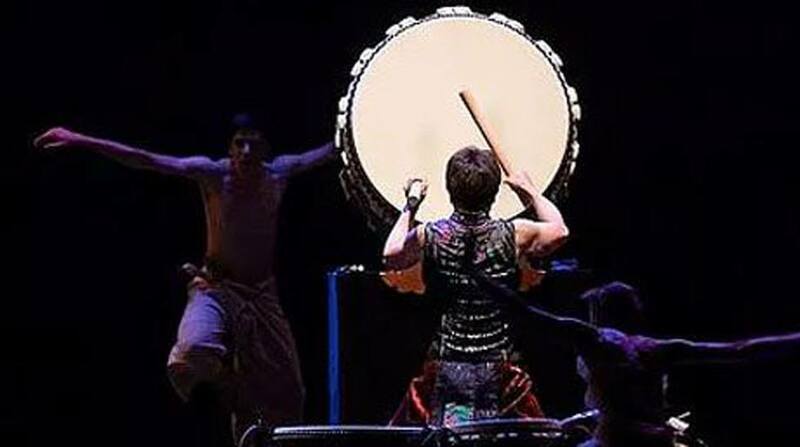 Layers of time is Megadrums bestselling production. 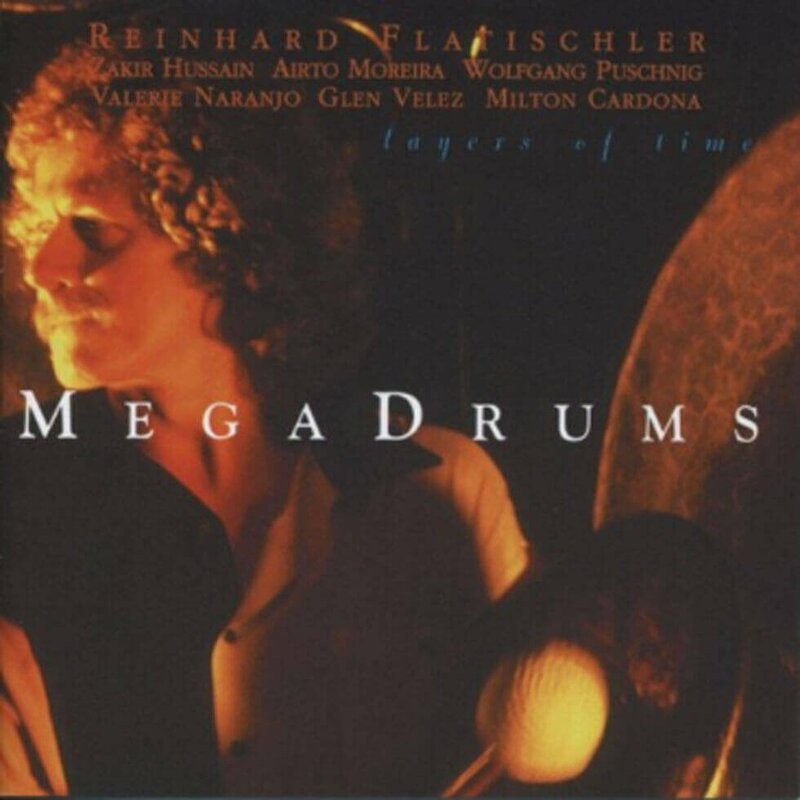 Flatischler collected an incredible line up of some of the best musicians of our time: Airto Moreira, Zakir Hussain, Glen Velez, Leonard Eto from KODO, Milton Cardona, Stephen Kent, Valerie Naranjo and Wolfgang Pusching that press celebrated this tour and the resulting CD as a milestone in percussion music. 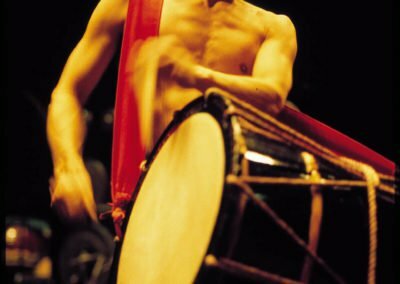 For the first time ever, Flatischler combines a complete gamelan orchestra with jazz musicians and drummers from around the word. 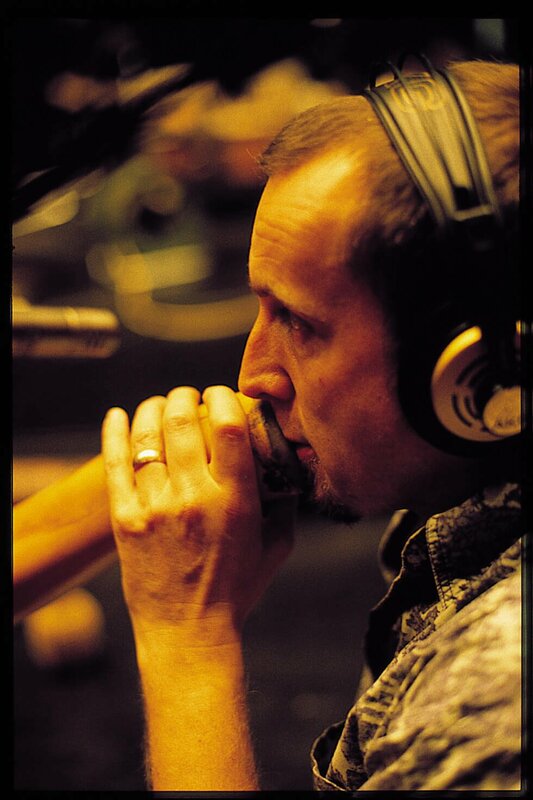 To be able to compose and arrange for this group, Flatischler intensively studied all the different instruments in the Balinese orchestra. The last production with Aja Addy, the legendary talking drum player from Ghana, who died 2002. 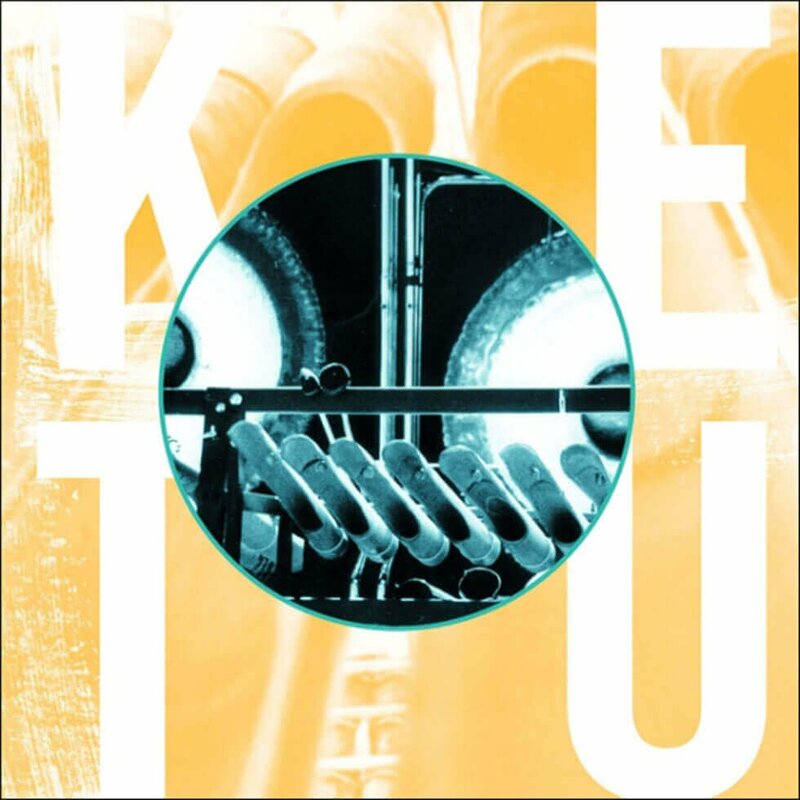 Leonard Eto, (member of the group “Kodo,” taiko), Japan; Milton Cardona (congas, bata), US; Aja Addy (dondo), Ghana; Reinhard Flatischler (buk, gongs, tabla), Austria; Wolfgang Puschnig (saxophone, flute), Austria; the Megadrums Percussion Ensemble. 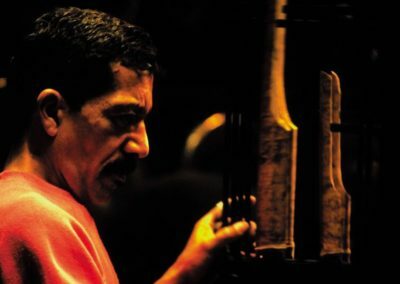 “Rhythm detaches itself form the role of accompaniment and becomes the driving force of the musical composition – an important message for jazz.” (Jazz Forum). 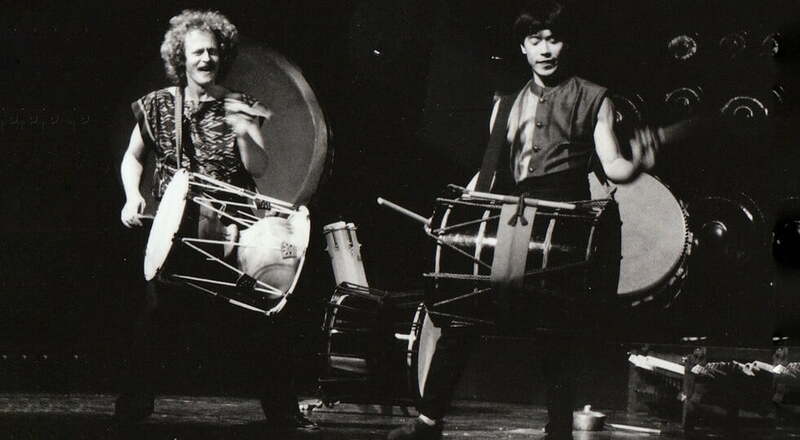 One of the few productions with the original Samulnori group from Korea: Samulnori (changgo, buk, ching, kwenggari), Korea; Aja Addy (dondo), Ghana; Dudu Tucci (conga, Brazilian percussion), Brazil; Wolfgang Puschnig (saxophone, flute), Austria; Reinhard Flatischler (changgo, rantang, buk), Austria; the Megadrums Percussion Ensemble. Flatischler’s first album has become legendary. 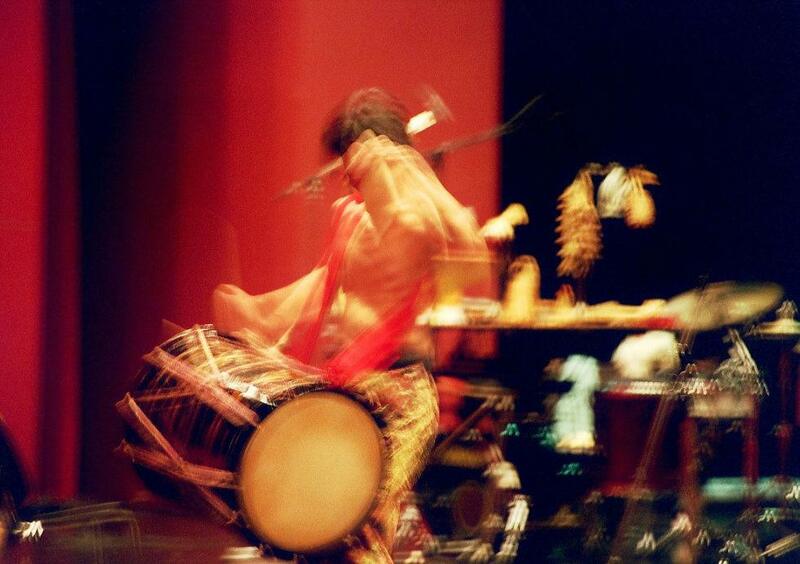 It includes Pandit Arjun Shejwal, one of the greatest masters ever on the Indian pakhawaj drum. Pandit Arjun Shejwal died in 1992. 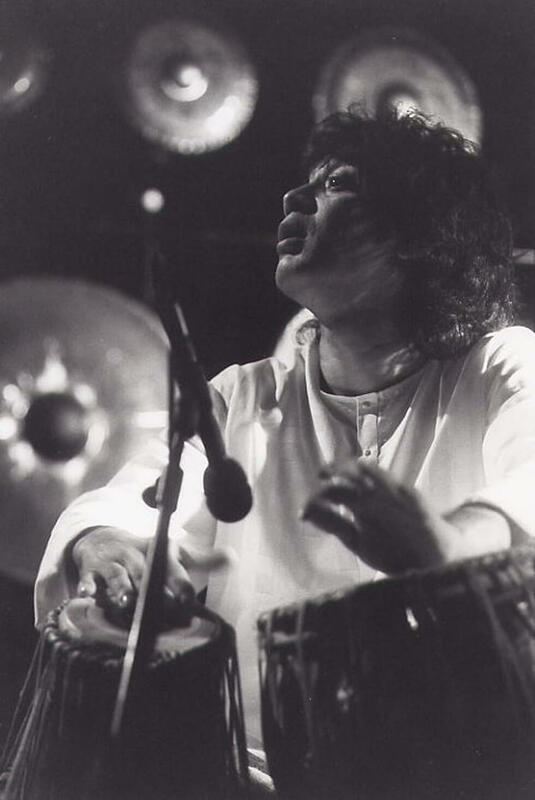 Pandit Arjun Shejwal (pakhawaj), India; Dudu Tucci (congas), Brazil; Reinhard Flatischler (changgo, tabla), Austria; Wolfgang Puschnig (saxophone, flute), Austria; The Megadrums Percussion Ensemble.